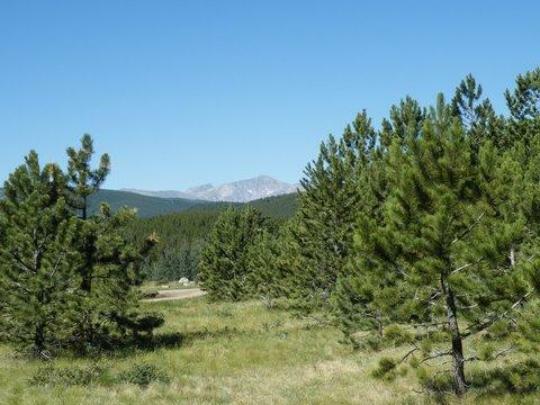 Kelly Dahl Campground is located on the Peak-to-Peak Scenic Byway between the historic mining towns of Nederland and Rollinsville, Colorado. The mountain pine beetle infestation has taken a toll in Kelly Dahl. Infected trees died, became hazardous and were removed. This campground will offer little to no shade for several years to come. 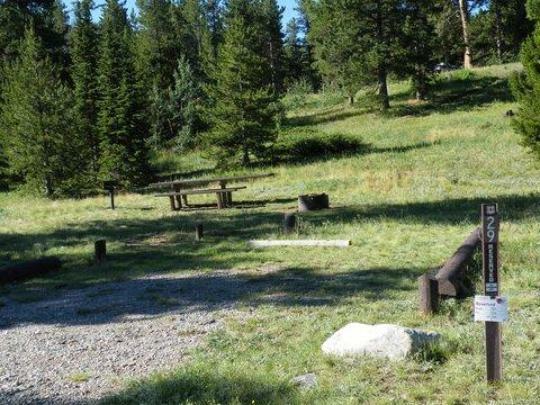 Kelly Dahl has 45 campsites of which 20 are first-come-first-served. 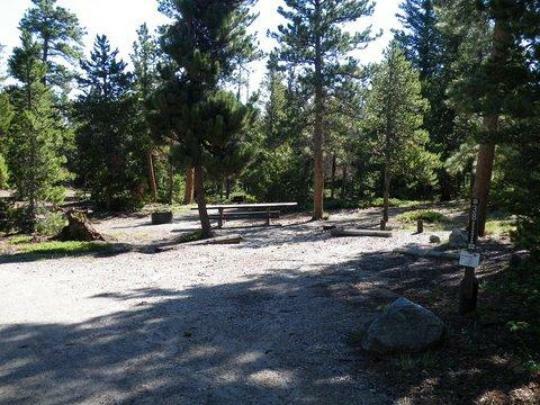 The campground is generally open from mid-May to late September. Although no formal trails exist in the campground campers enjoy hiking a few of the closed roads in the area. Each campsite has a picnic table, fire ring and grill. Vault toilets, drinking water, trash collection and a playground for small children are provided in the campground. Reservations may be made up to 6 months and at least 4 days prior to your arrival date. Check prices and additional information on Recreation.gov.